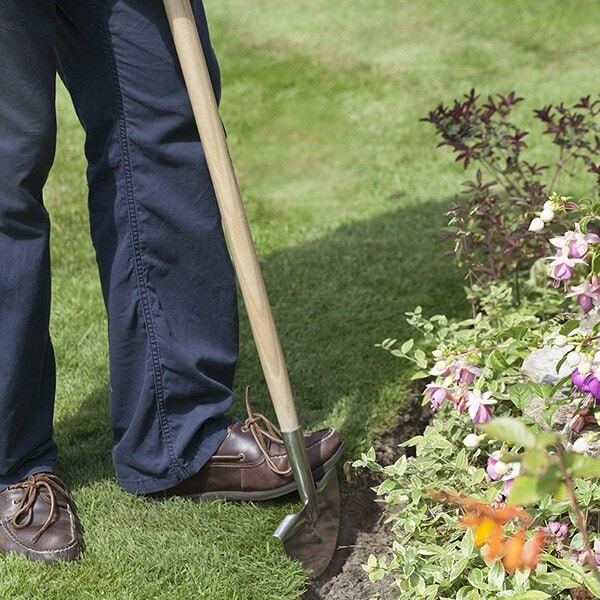 Creating neat edges can be a laborious job, so this stainless steel edger has been designed for maximum efficiency. 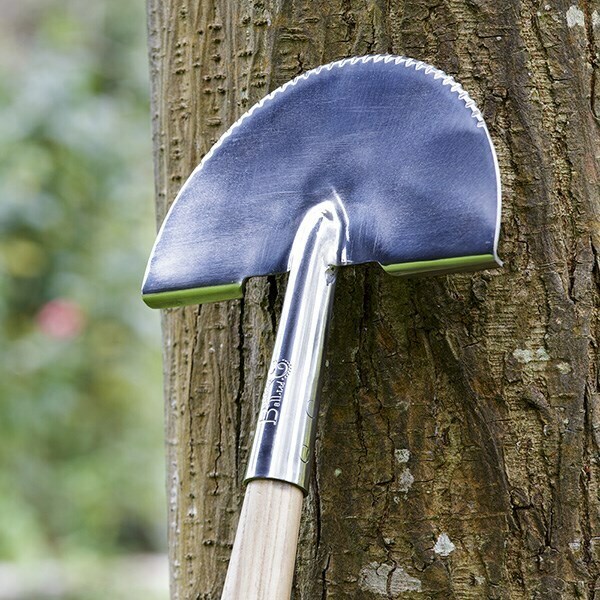 Endorsed by the RHS, it features a serrated blade for improved penetration, with a polished surface to reduce friction and move more cleanly through soil. Wide treads make it easy to apply maximum foot pressure, while the extra-long T-bar handle guarantees a good secure grip.